Technology enriches lives. HTS’s mission is to make cutting-edge technology available to everyone. 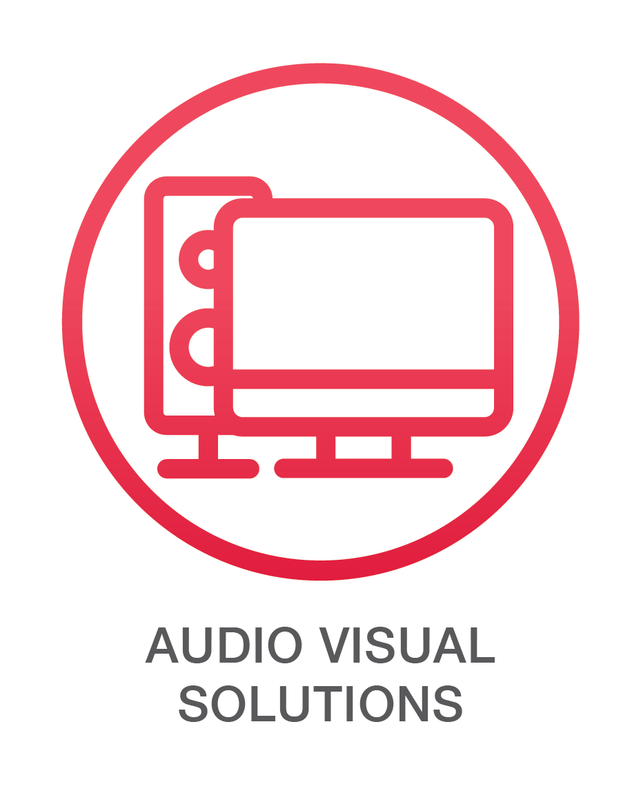 Our team of technology experts can design a solution tailored to your specific needs and ideally suited to your home. 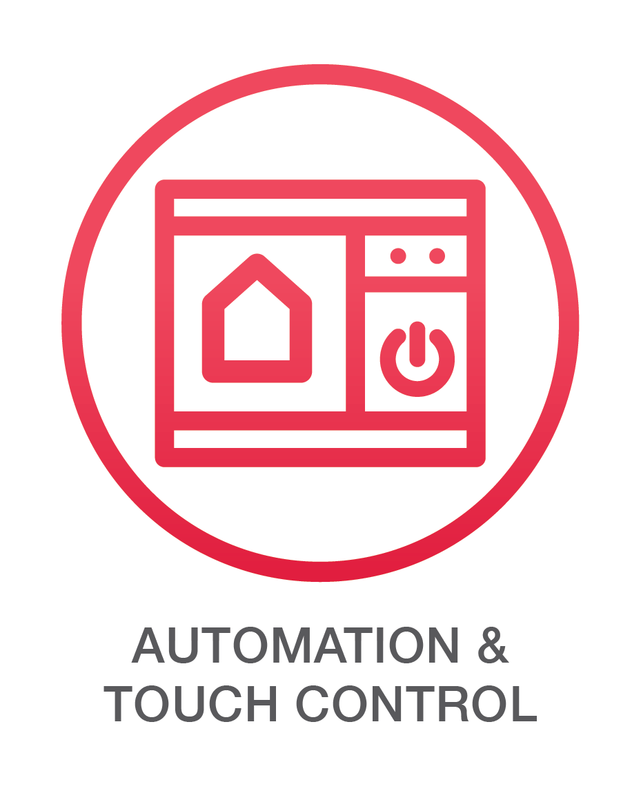 We specialise in; smart home design, touch control systems, security and monitoring, audio-visual solutions, energy efficiency and automation. We provide a holistic service, liaising with our clients and their builders and/or architects from design & documentation through to programming and implementation.